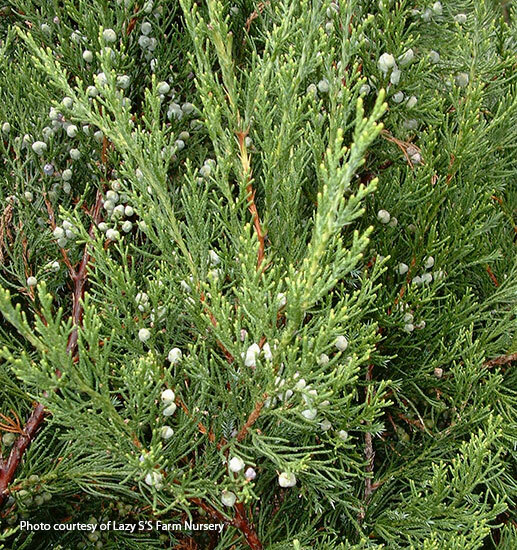 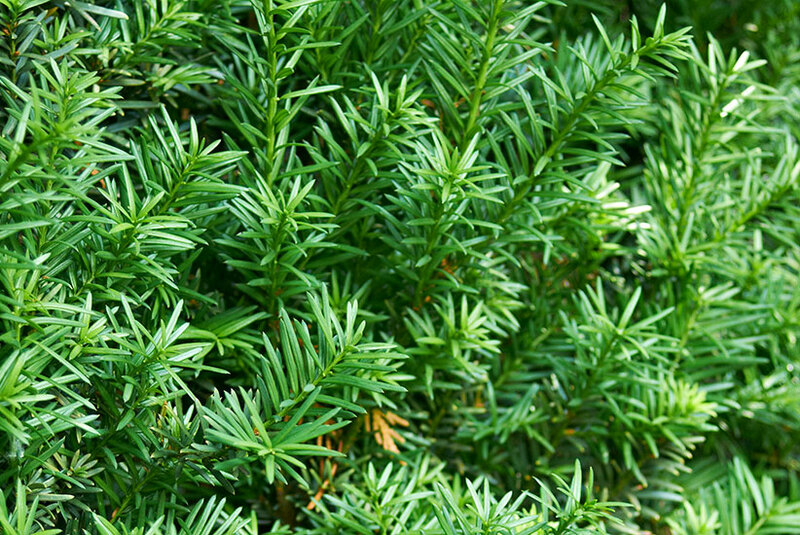 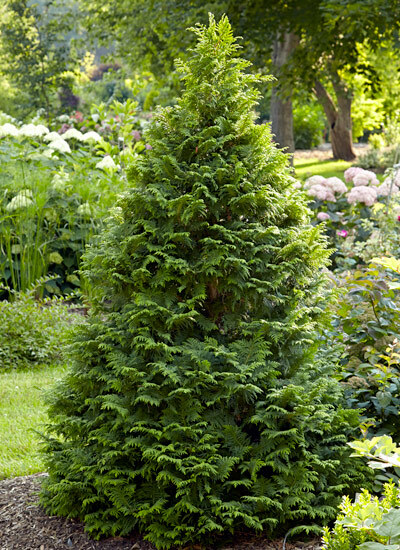 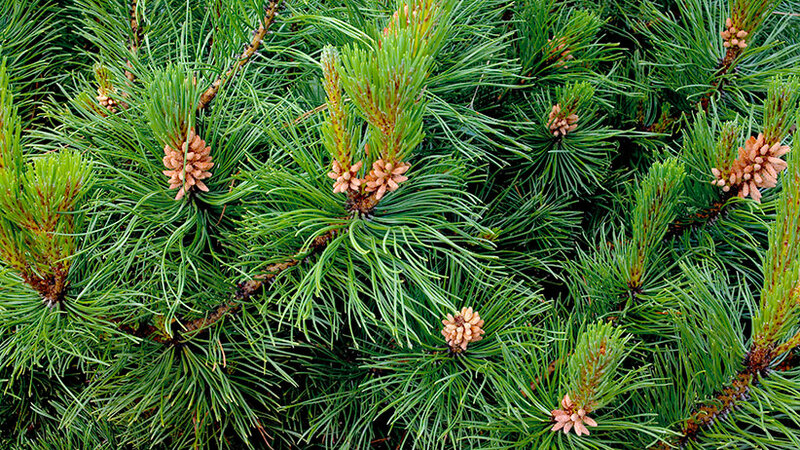 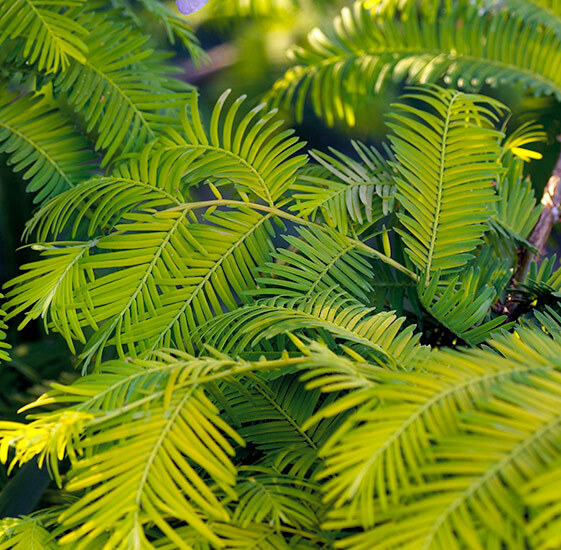 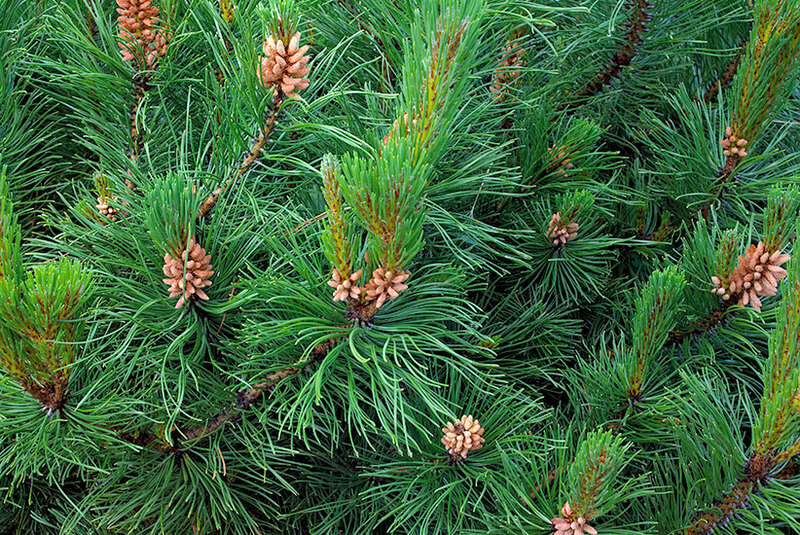 Conifers rarely need fertilizer, resist insects and diseases and only need to be watered during dry spells. 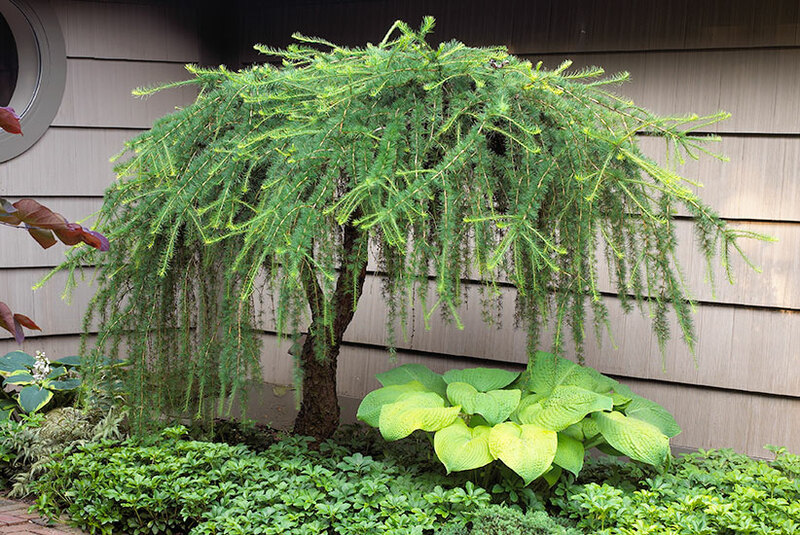 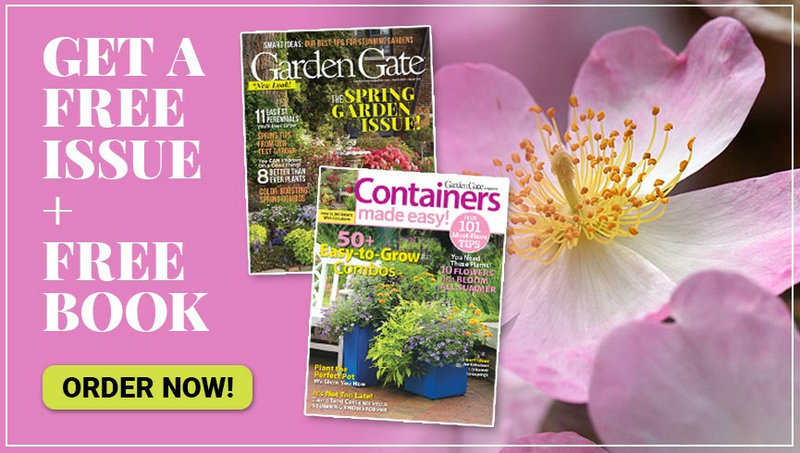 And these versatile, low-maintenance plants come in an array of shapes other than the ubiquitous pyramid and in a surprising range of colors, including blues, grays, yellows, maroons and, of course, greens. 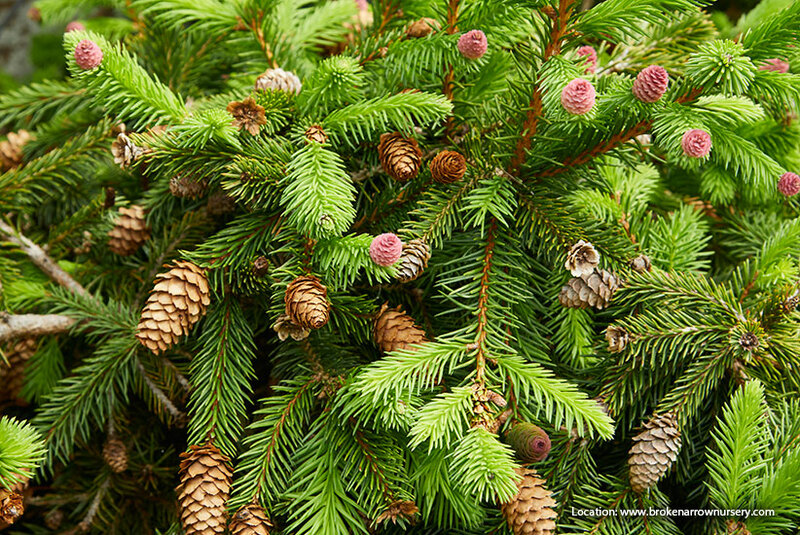 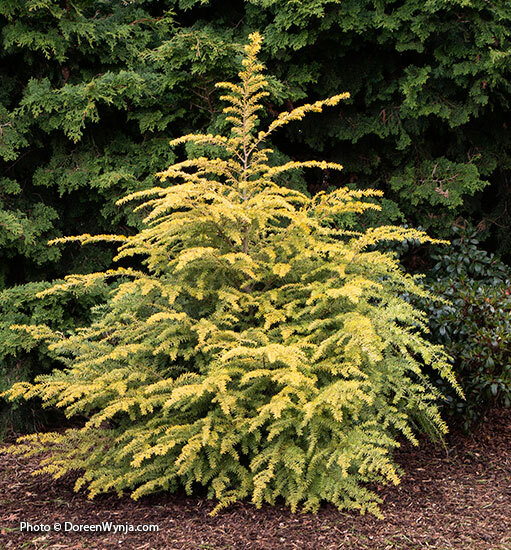 There are plenty of delightful conifers for every garden from coast to coast. 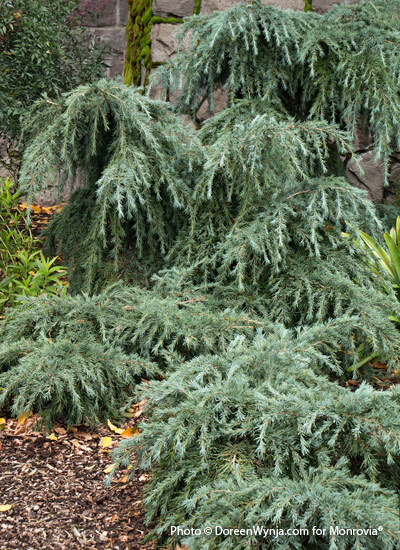 And since a conifer can be a substantial purchase and a long-term investment, you want to make sure you're choosing the right one. 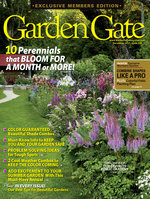 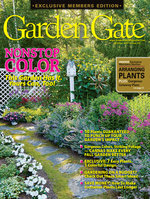 Many cultivars will stay small and may grow for several years or even decades with little to no maintenance. 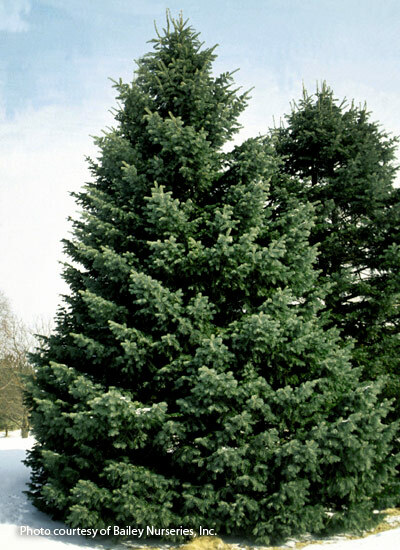 Here are some to consider.